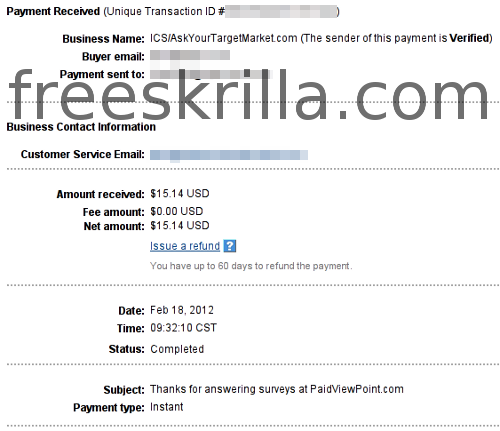 PaidViewpoint is a great site for you to take surveys and get paid for them. They’re much easier than those other survey sites out there. You can also read about PaidViewpoint in this post and this post. Click here to sign up!